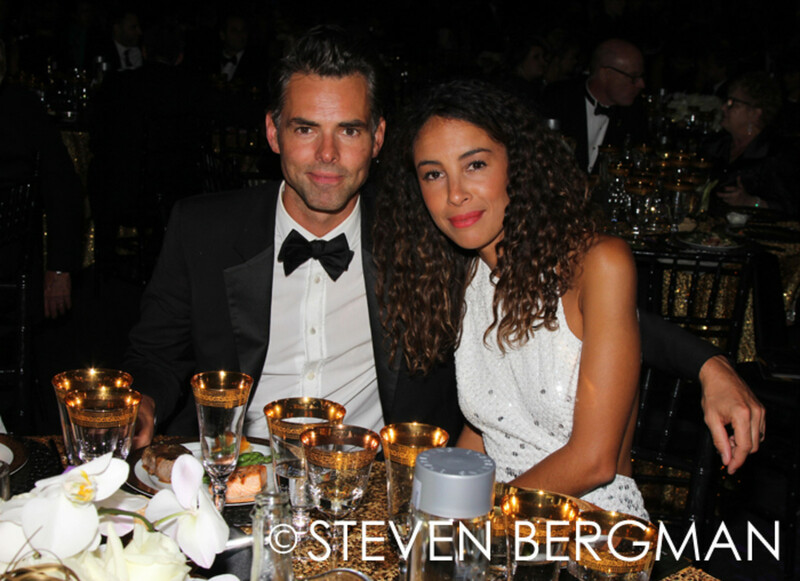 After sitting through the 42nd Annual Daytime Emmy Awards it was time to relax, eat, drink and be merry at the official Daytime Emmy Dinner. 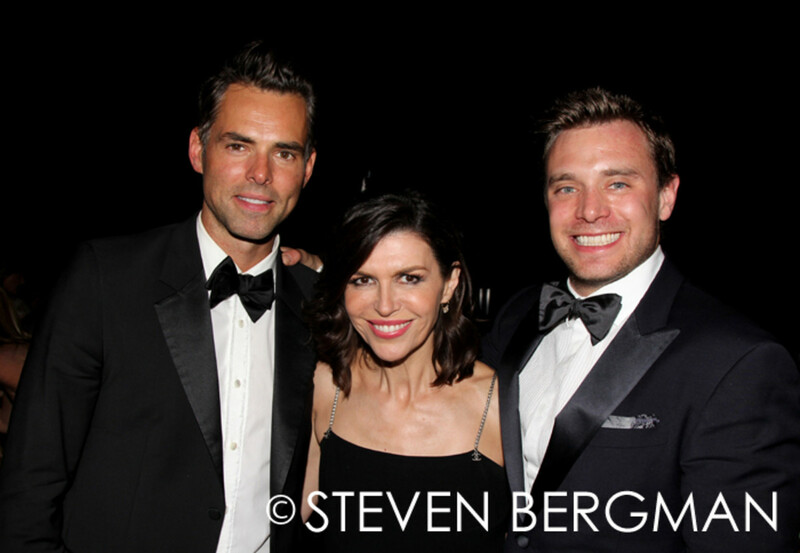 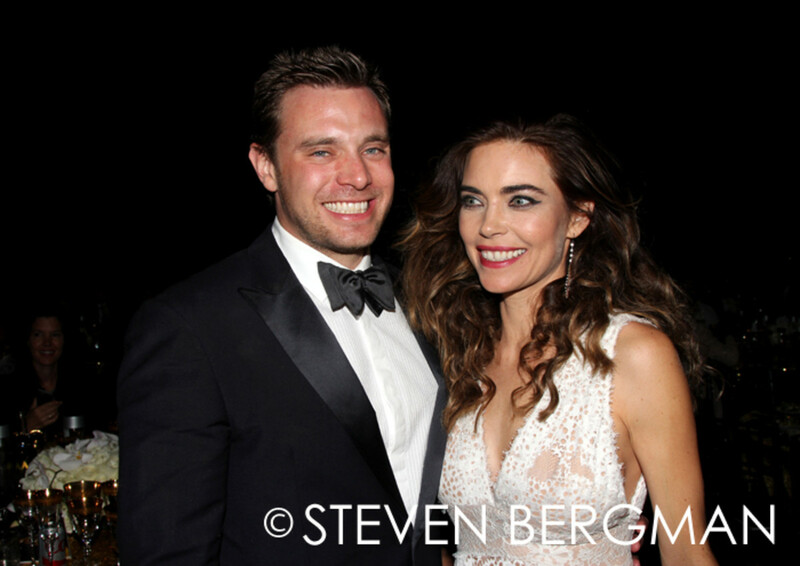 Billy Miller reunited with his former The Young and the Restless leading lady Amelia Heinle (pictured above) and shared a moment with his General Hospital co-star Kelly Monaco (pictured below). 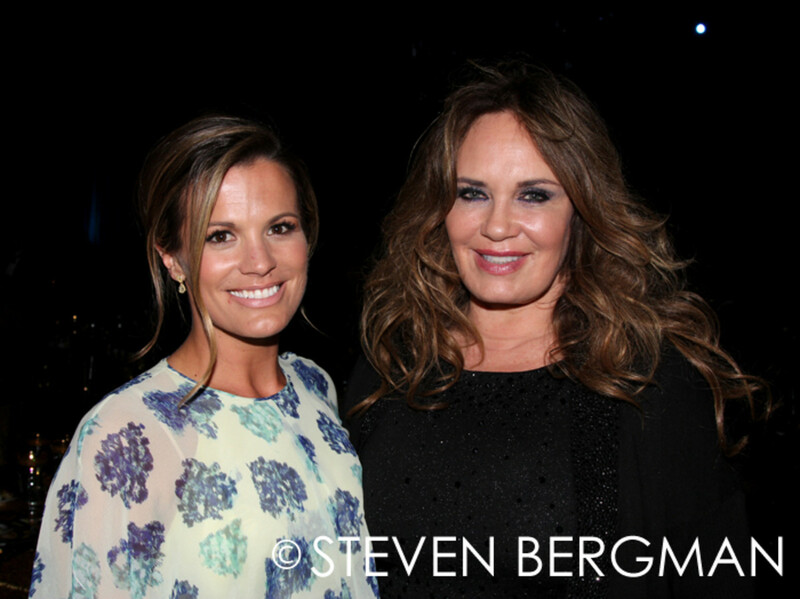 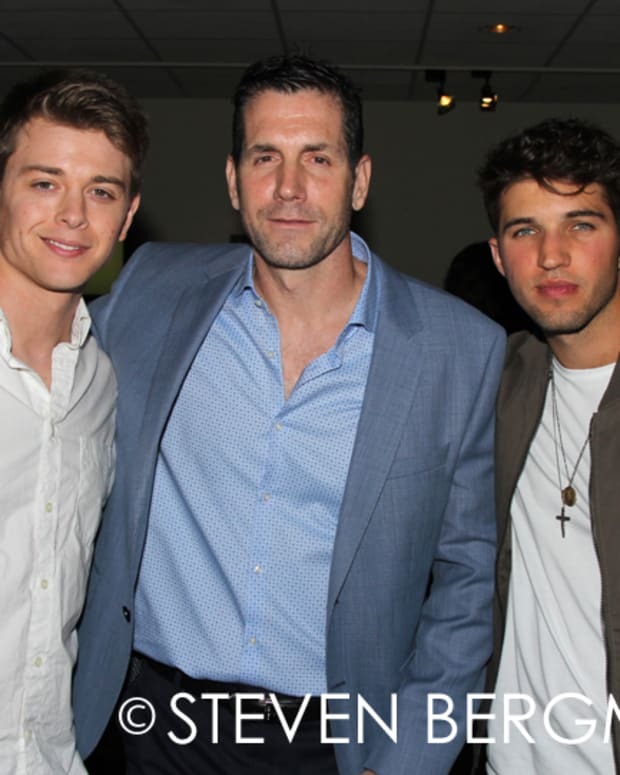 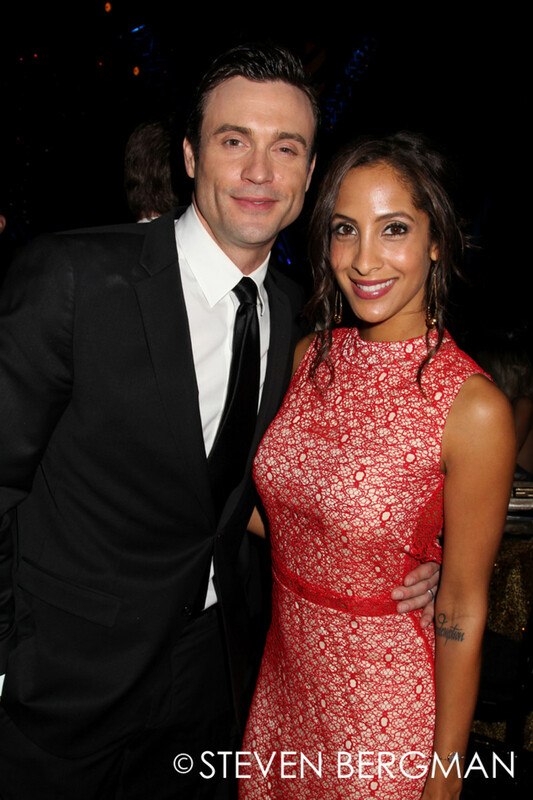 Check out more 42nd Annual Daytime Emmy Dinner photos below!